About the plant: Native to Asia and the Himalayas found at an altitude of 9,000–15,000 feet, spikenard is a flowering plant with pink bell-shaped flowers that reaches a height of about 2 feet. Spiritual uses: Spikenard helps to remind you to be receptive to your intuition and to accept the part of yourself that is able to hold a vision and imagine a better way of life for all beings. Spikenard can help highly intuitive people deal with incoming energies. 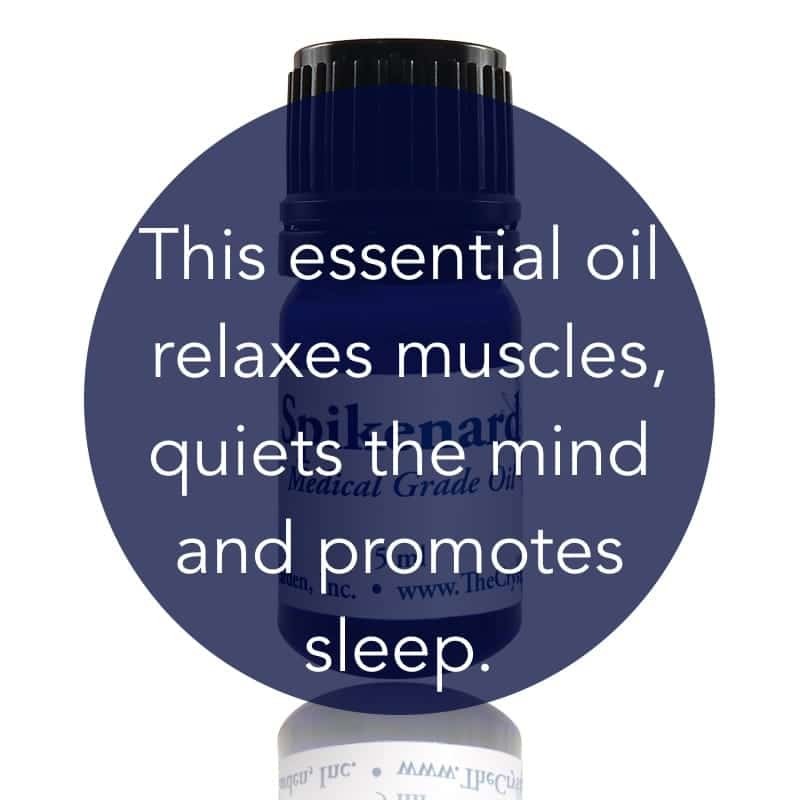 Mental uses: The calming vibration of spikenard essential oil slows inner self-talk to help you sort out the many mental images and conversations going on inside. Emotional uses: Spikenard helps to calm and balance your emotions, thereby increasing your emotional maturity. 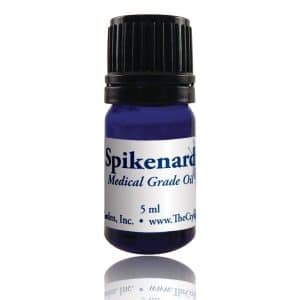 Physical uses: Spikenard is a sedative. It relaxes the muscles, helps you sleep, and reduces anxiety and physical tension. Also known as nard, this oil aids in overcoming birth difficulties. The healing effect of this oil relieves stress-related conditions, which have been said to be the source of all illness and disease. Spikenard has been known to encourage hair growth.